Description CARFAX One-Owner. Clean CARFAX. 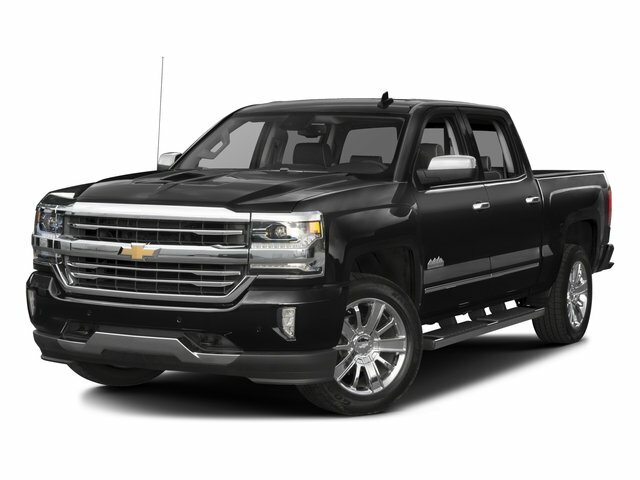 Red Hot 2018 Chevrolet Silverado 1500 LT LT1 RWD 6-Speed Automatic Electronic with Overdrive V8 6-Speed Automatic Electronic with Overdrive, Dark Ash/Jet Black w/Cloth Seat Trim, ABS brakes, Alloy wheels, Compass, Electronic Stability Control, Heated door mirrors, Illuminated entry, Low tire pressure warning, Remote Keyless Entry, Remote keyless entry, Single Slot CD/MP3 Player, Traction control. Odometer is 1800 miles below market average!